Hashtags are everywhere – on social media, in ads, on television shows and ads, in movie theaters, and even in conversations. But how many businesses or individuals actually understand what they are and how best to use them? 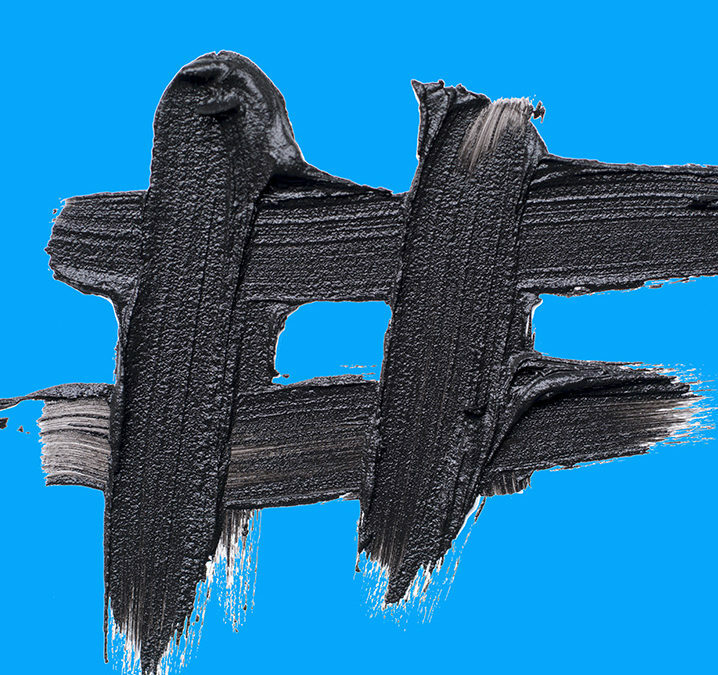 Basically, a hashtag is a keyword or phrase following the hash symbol (#) that is written in posts or comments. Hashtags help categorize posts so they reach a specific target audience, and help your audience find you. People who follow a specific hashtag are more likely to engage with a post because it is what they want to see. Using the right hashtag, however, is critical. There are three general categories of hashtags. Content hashtags relate directly to your product, service, market, or area of expertise. Brand hashtags are those created for general promotions, events, contests, or campaigns. The trick is to make them memorable, repeatable, and unique. To drive effectiveness, give followers a meaningful incentive to use them like prizes, discounts, or early access to new products. Customize hashtags for each social media platform in terms of the number and hashtags used. Research shows the number and placement of hashtags has an impact on their effectiveness. These are guidelines. The reality is that you can’t know how many hashtags work best for you until you test them. Twitter: Use no more than two hashtags on posts and place them within the content. Instagram: 10 hashtags is optimal for maximum exposure. Use them at the end of your caption or as the first comment to your post. Facebook, Linkedin, and Google+: Keep them to a minimum or don’t use them. They are not as effective on this platform as on others. Pinterest: 20 is optimal for Pins, and only within the description. While there is much more to know about effectively using hashtags, this should get you started. Check back with us as we’ll be providing more tips in the future. Or, contact us to schedule a complementary social media check-up.